What are you doing to ensure that you team is developing their leadership skills? Developing your team’s leadership skills is even more important than developing their technical skills. Your team’s ability to influence, inspire, engage, and communicate with others will determine the future success of your organization. Whether you are having a managers meeting/retreat, company-wide meeting, or hosting a conference Kareem can help you with your leadership training needs. 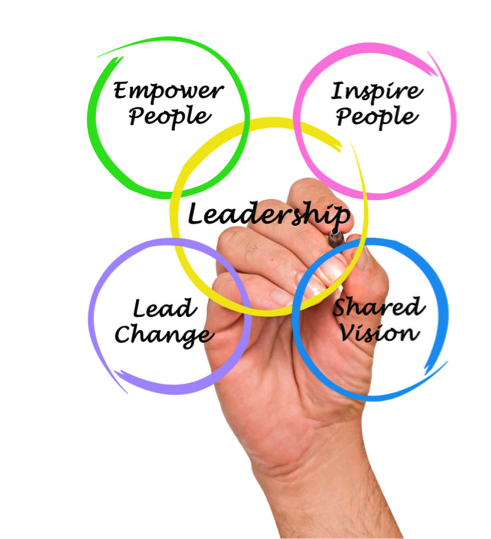 Kareem offers leadership training that is highly engaging and customizable for your unique audience.